Ken Bosworth started the practice ‘K I Bosworth & Co.’ in the late 1940’s in Redditch. I joined in 1976 and became a partner in 1982 when Bosworth Zakis & Company was formed and based in Henley in Arden. Ken retired from the business and it became a corporate entity in April 2005 once again returning to Redditch based offices. I have worked for over 30 years in the profession having been previously involved in banking and insurance. 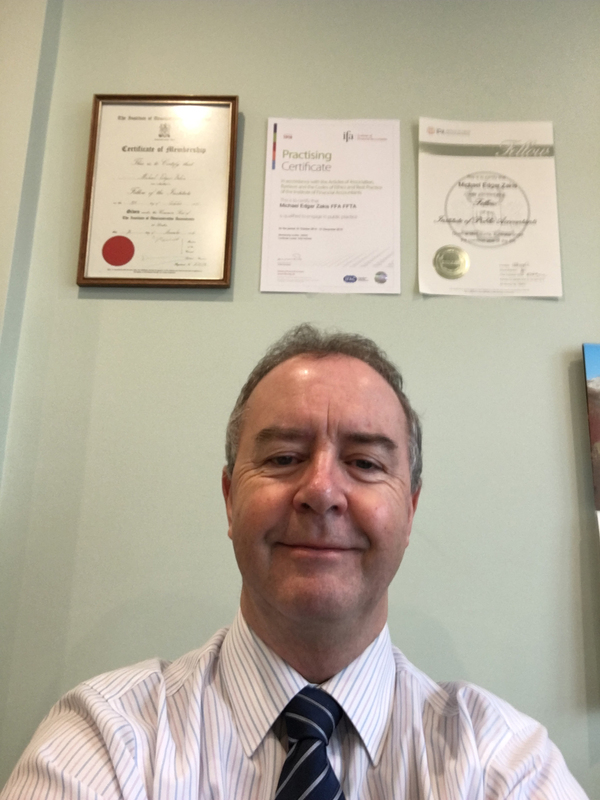 My aim is to provide an efficient and personal service for all my clients, working closely with them and being available to deal personally with any queries or problems that may arise.